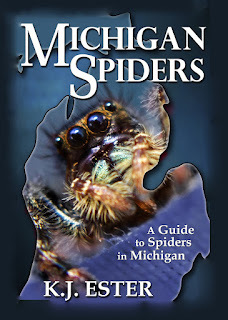 I would like to see you book and am requesting a copy be added to our local library in Holland, MI. I am a person such as yourself, however I have been hunting and catching spiders since I was 8 yrs. old. I am know in many parts of the world as "Bob The Spider Hunter" on YouTube. I would like to make contact with you!